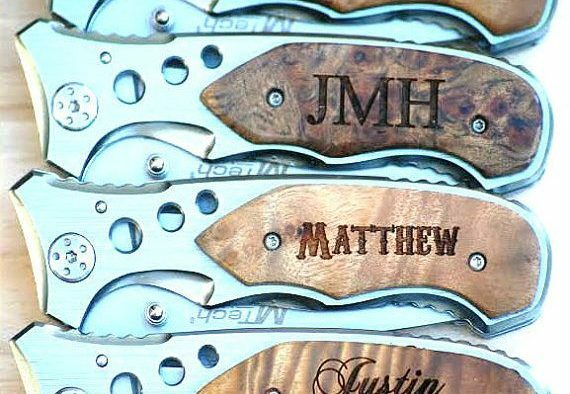 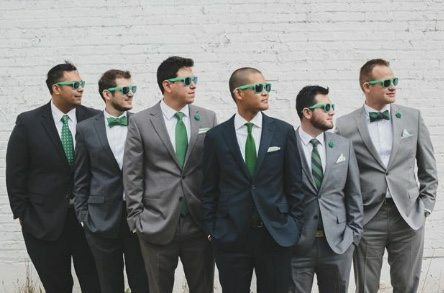 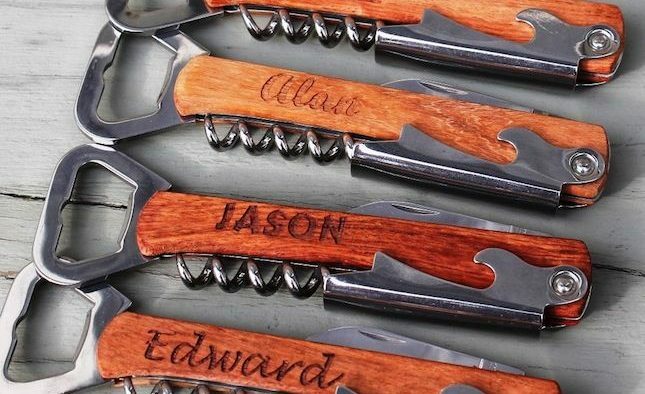 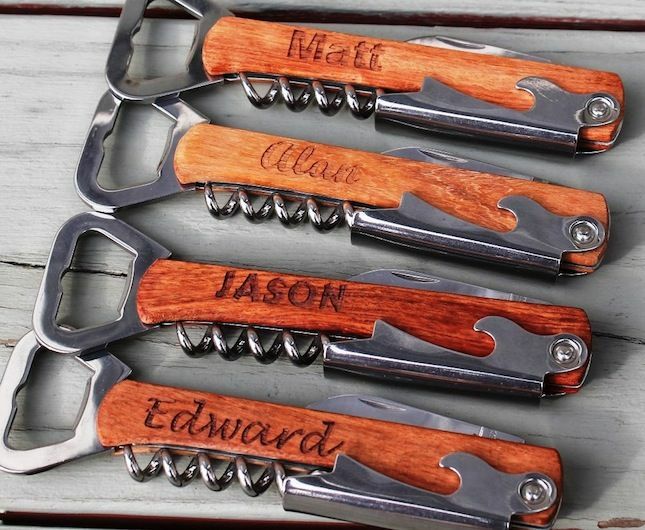 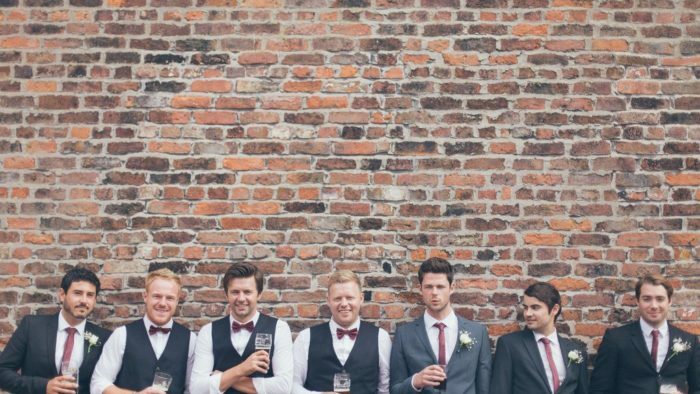 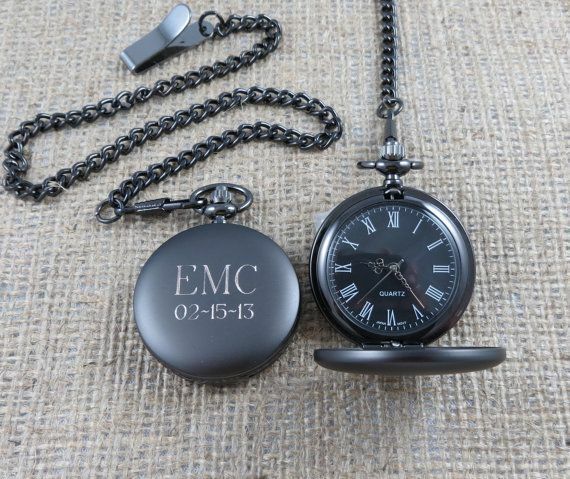 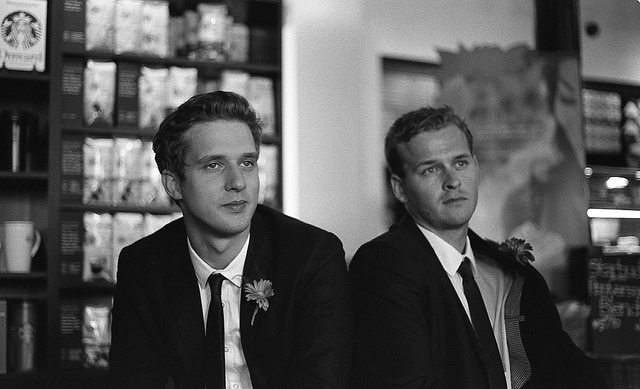 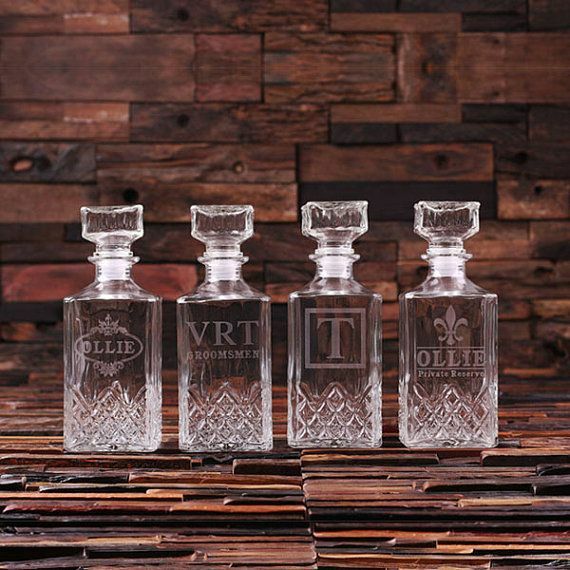 Check out these 10 groomsmen gifts that your pals will actually use and love. 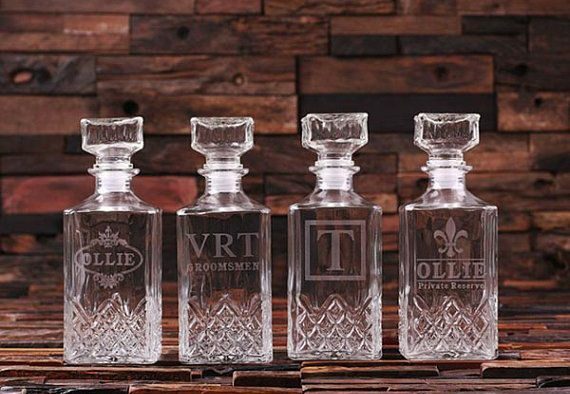 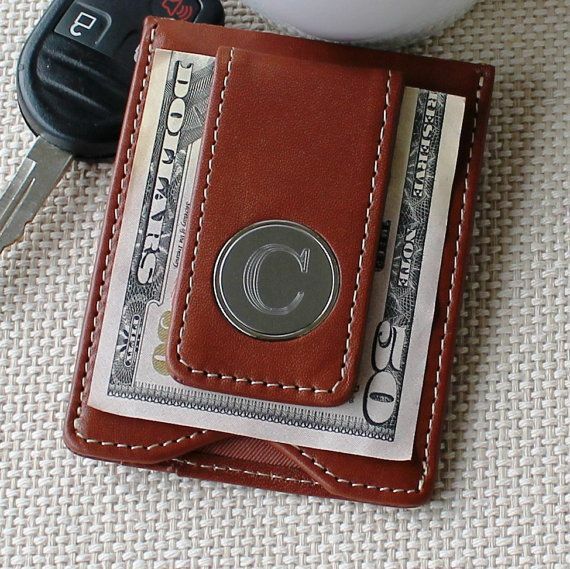 Instead of wasting money on trinkets your boys won’t keep, invest in something usable and fun! 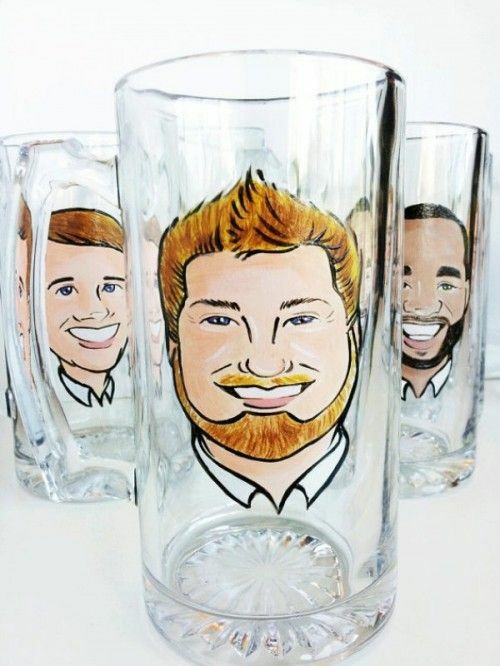 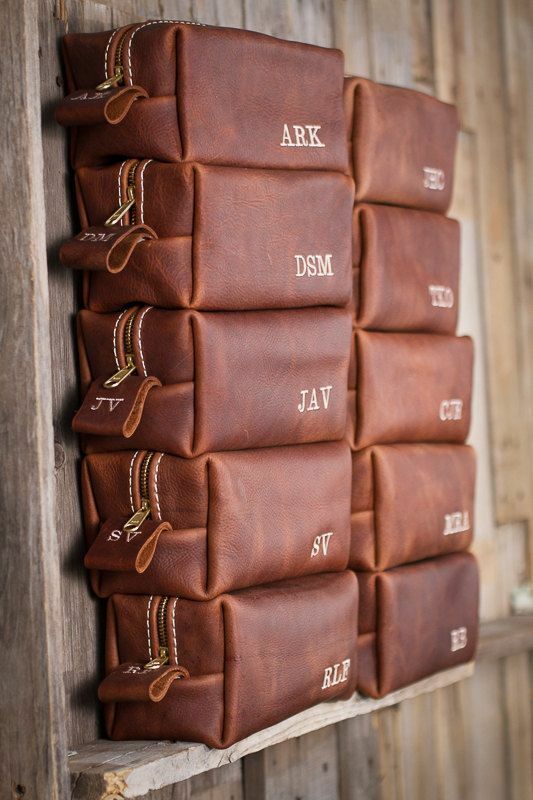 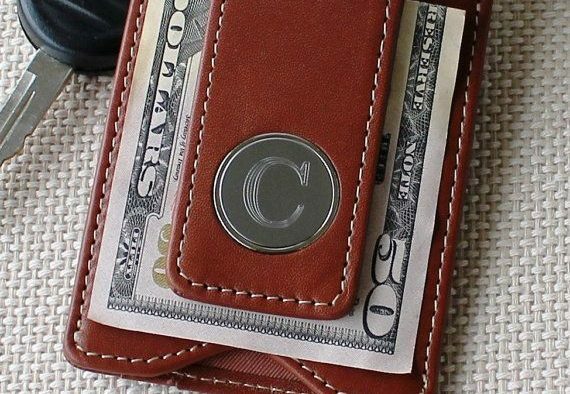 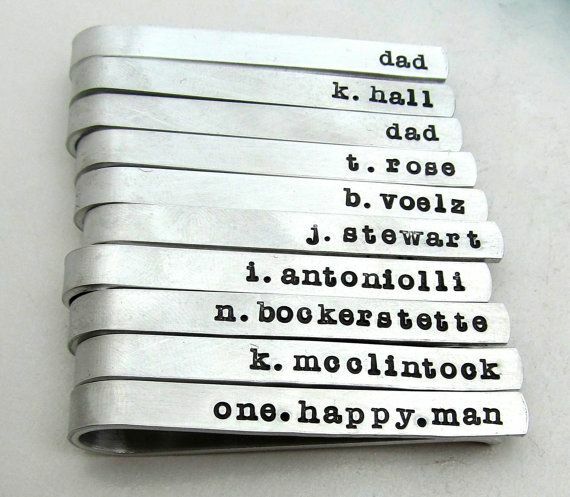 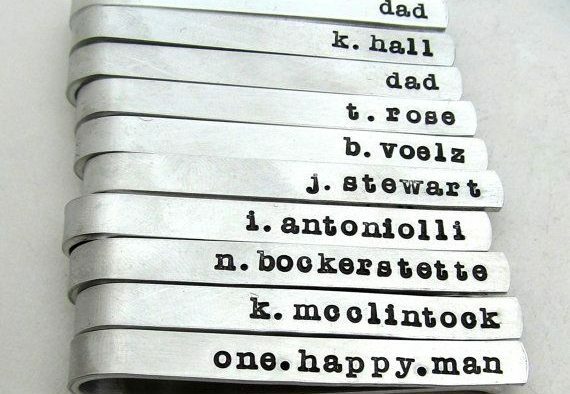 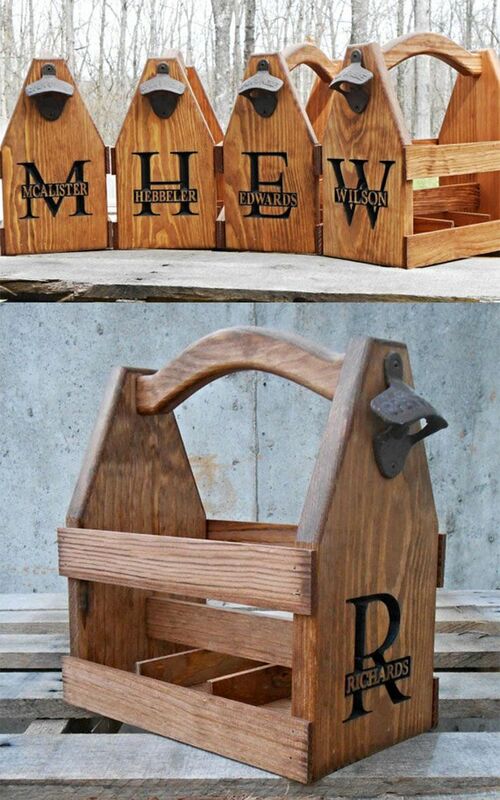 These personalized beer caddies will make every single one of your boys giddy with excitement. 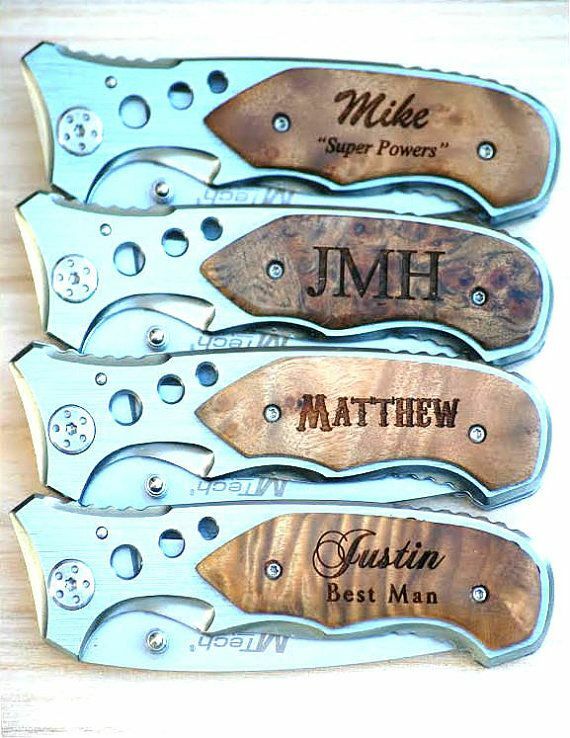 For those with a more rustic style, these engraved knives will do the trick! 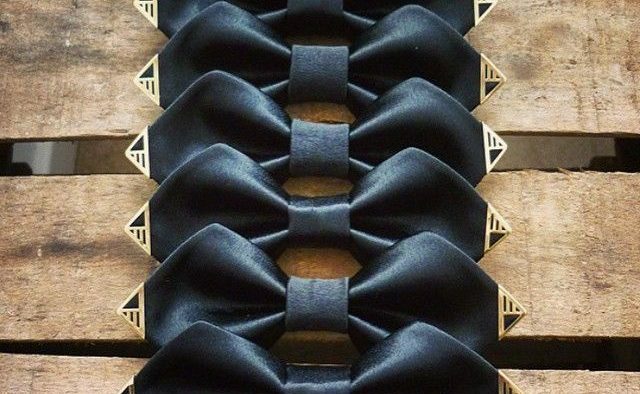 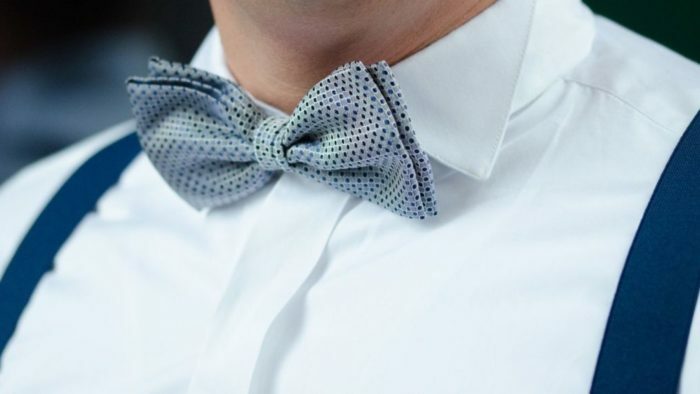 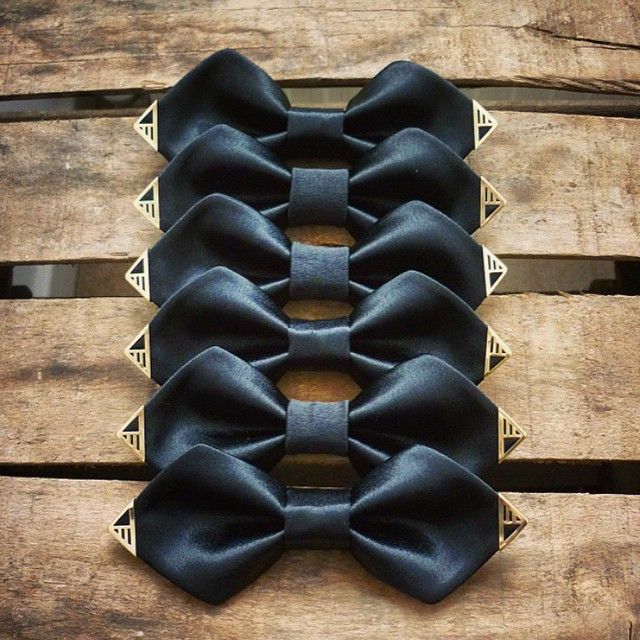 Or you can gift them with some savvy day-of accessories like these metal-tipped bowties!